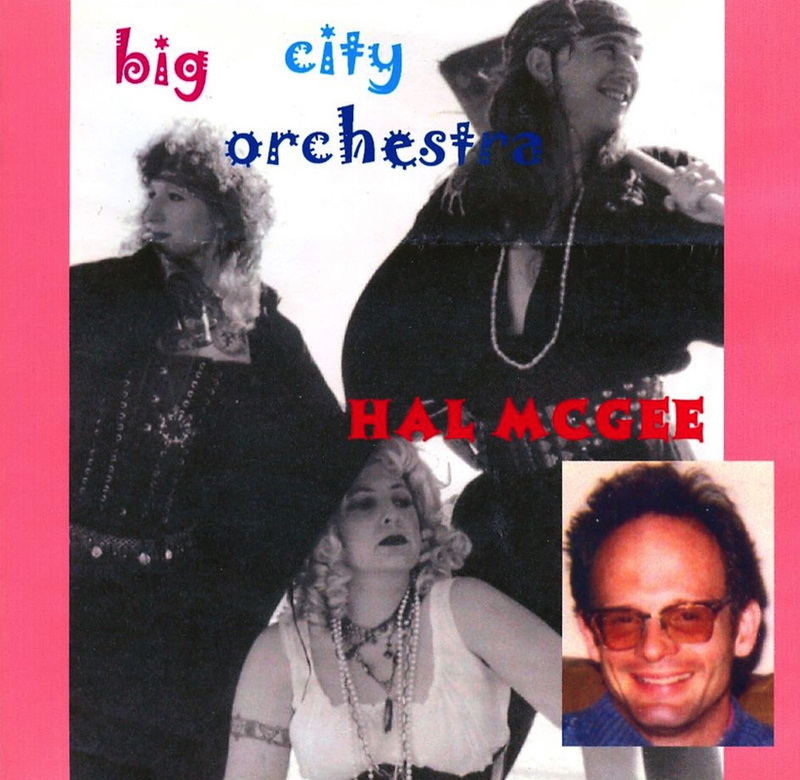 "When We Wake Up..." is the 60-minute 1997 collaborative album by Big City Orchestra and Hal McGee. ​On Side A of the cassette release Big City Orchestra reacted to original source material by McGee. On Side B McGee reacted to original audio source materials by BCO. BCO was dAs, Rob Wortman, David Hannible. A mail collaboration.